Welcome to our updated website! 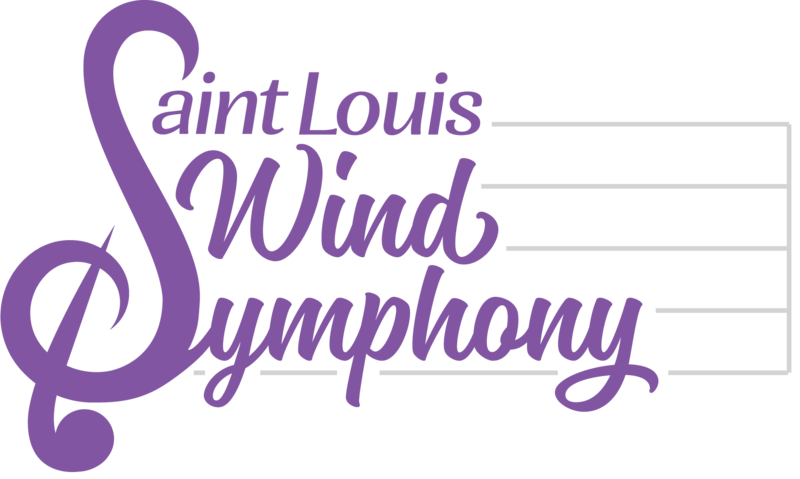 Here you will find information about everything involving the Saint Louis Wind Symphony, including our history, biographical information about our directors and musicians, performance dates, educational programs, and much more. Amidst your perusal of the new website, we hope you’ve also noticed our new logo. We wanted the logo to represent elements of the storied tradition of wind ensembles, but with a modern flair…kind of like the Wind Symphony itself! We hope you enjoy the new site as continue to check back for information about our upcoming performances and events.